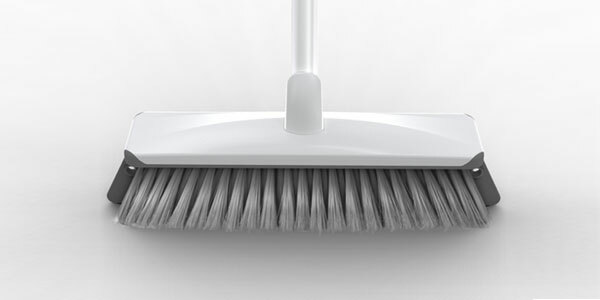 The Oates household broom range designed by Charlwood has been a tremendous success for the company, highlighting the value quality Australian design can bring to an ordinary household product. 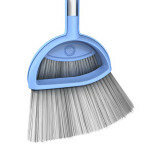 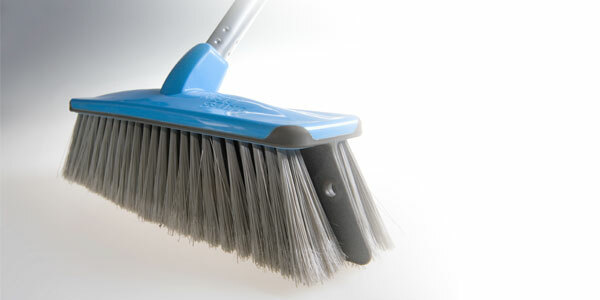 The premium ‘blade broom’ has an integrated electrostatic rubber blade to attract fine particles and rubber bumpers to protect walls and furniture. 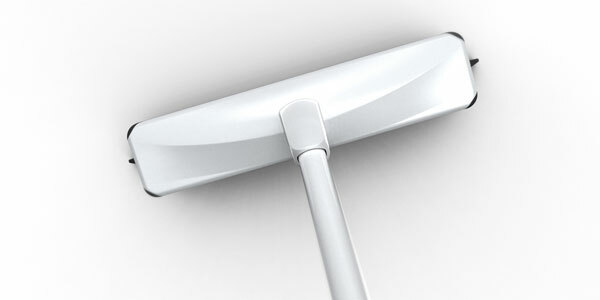 The blade wipes fine particles of the floor that are normally left behind.It carries on the distinctive head shape that gives the Oates broom range a sleek, durable and modern appearance. 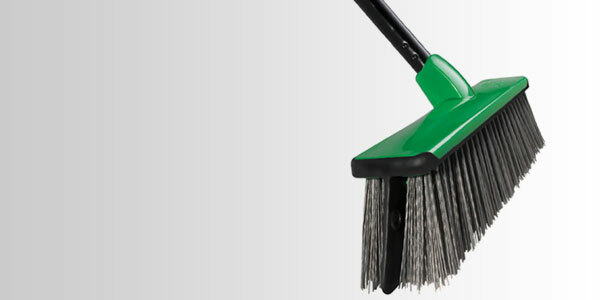 Quality design can give fresh appeal to the humble broom as an effective, environmentally sensitive alternative to constantly vacuuming.